At Old Pine Furniture we are proud of the skill and craftsmanship which goes into all our handmade wooden kitchens and furniture. 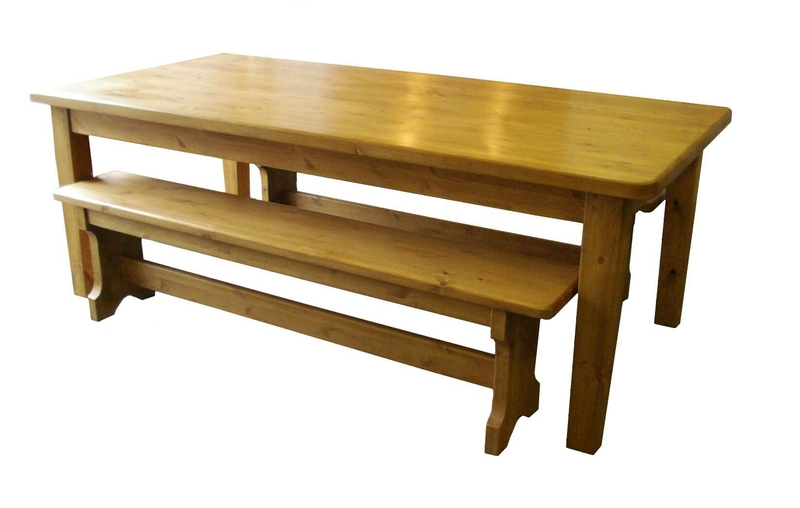 Our furniture can be made using Scandinavian pine or reclaimed timber. We make bespoke kitchens, beds, wardrobes and more.